Until February 19 only! 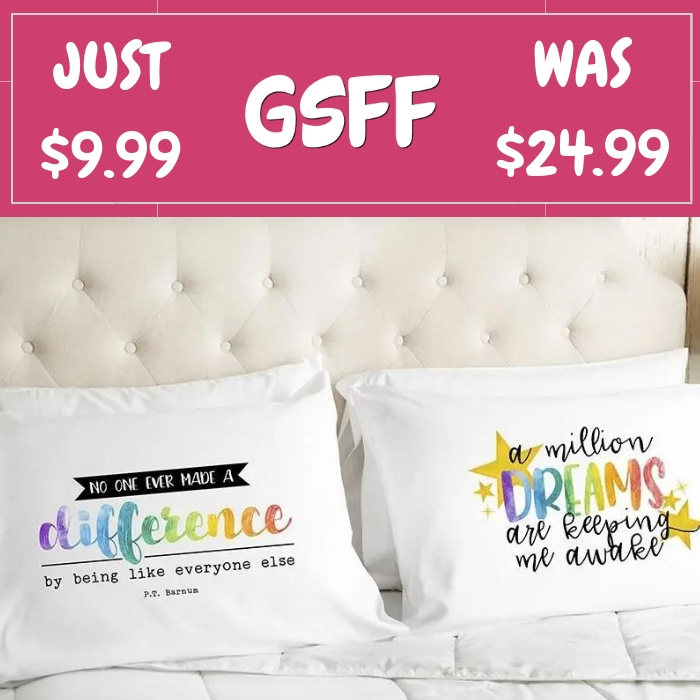 Head over to Jane where you can score these Milestone Pillow Cases for just $4.99 down from $15 PLUS FREE shipping! Introducing BATZkids Bedding Collection! These pillowcases are the perfect alternative to blankets. 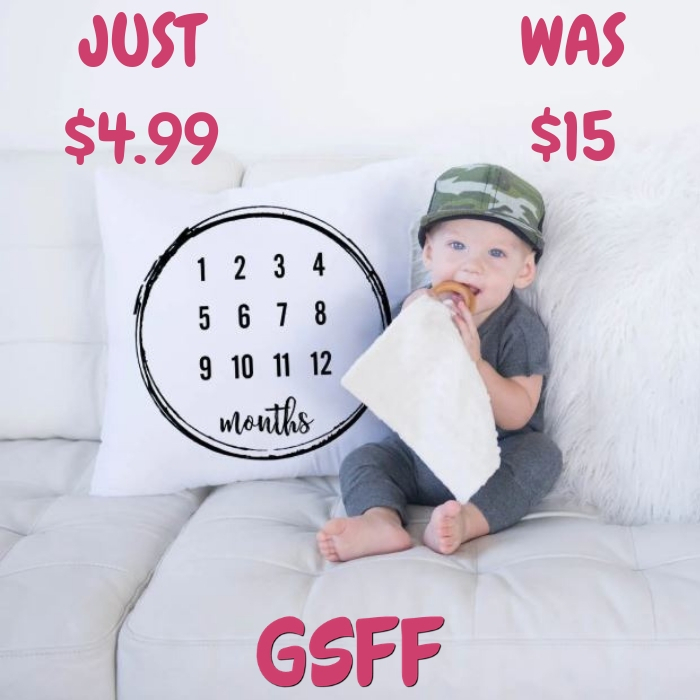 Can be propped up by your baby anywhere! Made in black and white so you can accent each month without it clashing!! Washi tape is a great way to mark the months! Comes in many different colors and styles! These pillowcases are made from 100% cotton polyester. So soft to the touch! Screen printed! 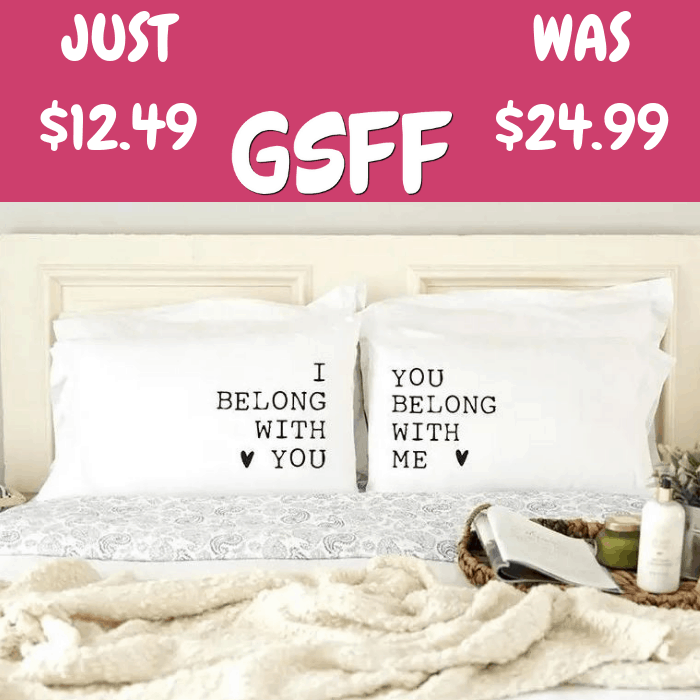 Romantic Pillowcase 2-Piece Set Just $12.49! Down From $25! Shipped! This deal expires on January 27! At Jane, you can score this Romantic Pillowcase 2-Piece Set for just $12.49 down from $24.99 PLUS FREE shipping! Never go to bed angry! These charming and romantic pillowcases will set the stage for closeness and smiles every time you snuggle in bed together. Choose your favorite saying from seven loving designs and watch the mood as your bedroom becomes a soft and tender place each time you enter and read such sentimental words. Celebrate your special feelings in a beautiful and unique way; your partner will adore you for it! These pillowcases also make the most perfect gift for weddings, anniversaries, birthdays, and other special occasions.